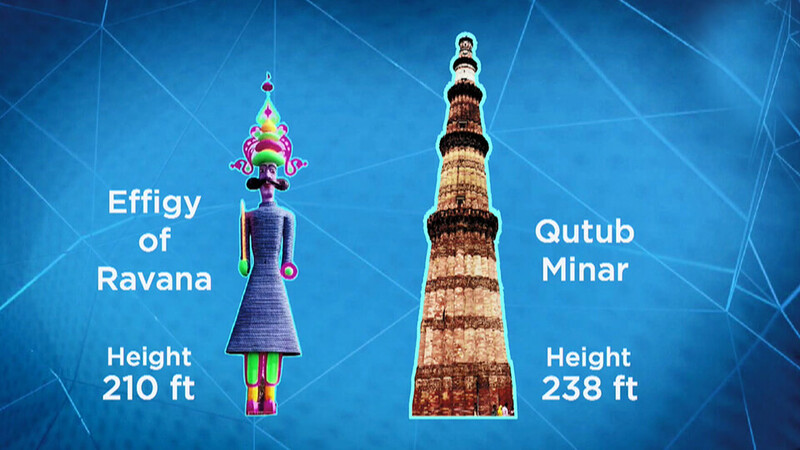 Discover how Haryana’s passion for Dussehra gets bigger every year! 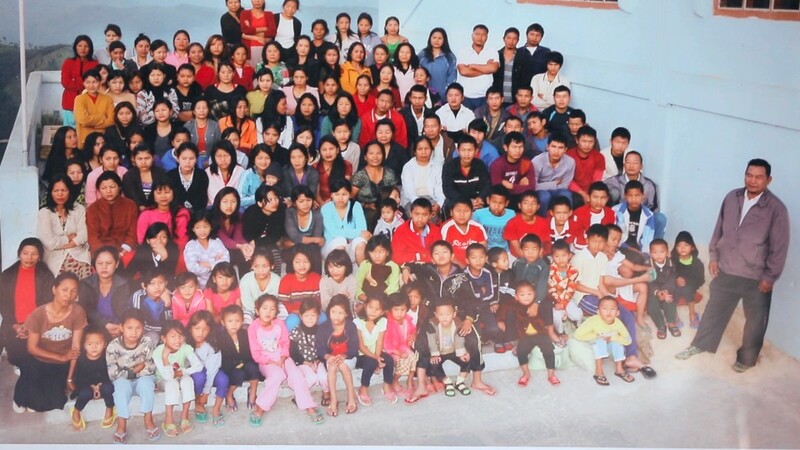 Have you met that world's largest family? 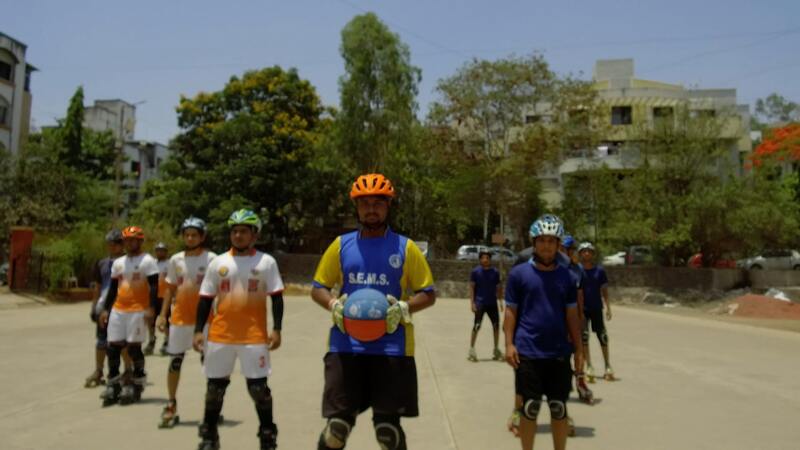 This game invented in Pune is now played across 50 countries! Can you recite entire periodic table? This 2-year-old can! 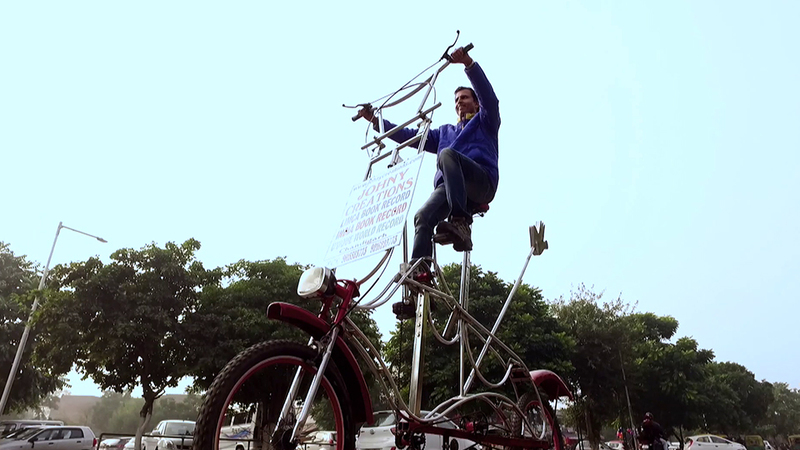 This record breaking bicycle will take you to new heights. Literally! 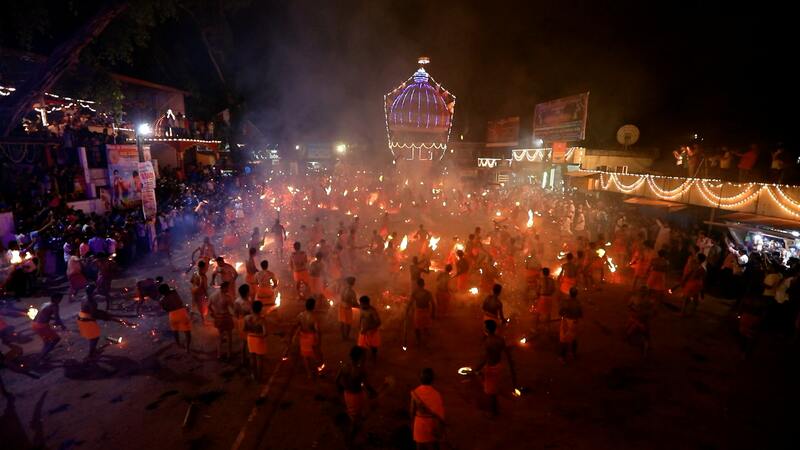 Watch the stunning Agni Keli Festival, the ‘festival of fire’. 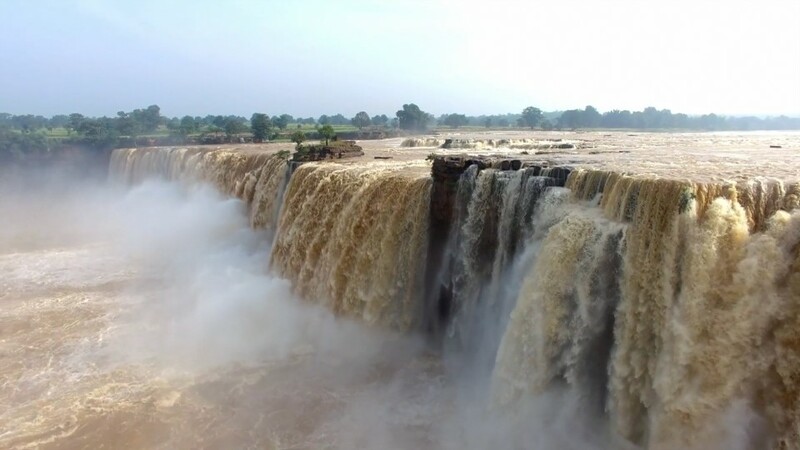 Discover India's best kept secret and immerse yourself with a breathtaking experience! 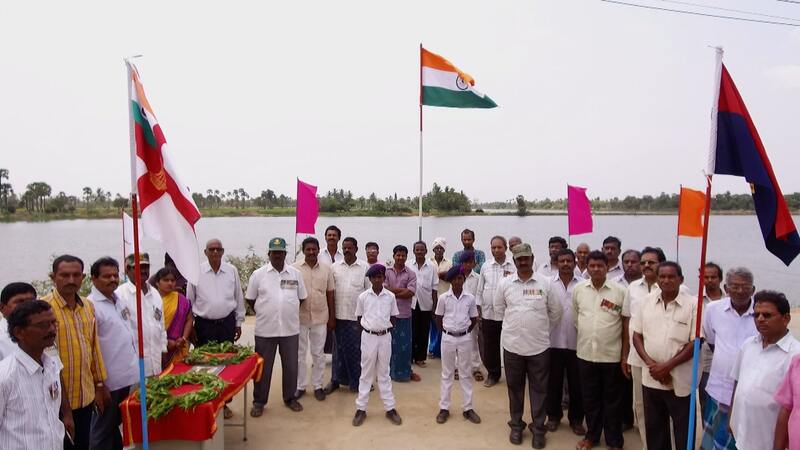 Discover the most patriotic village of India. Could rugby have originated from this sport played in Manipur? 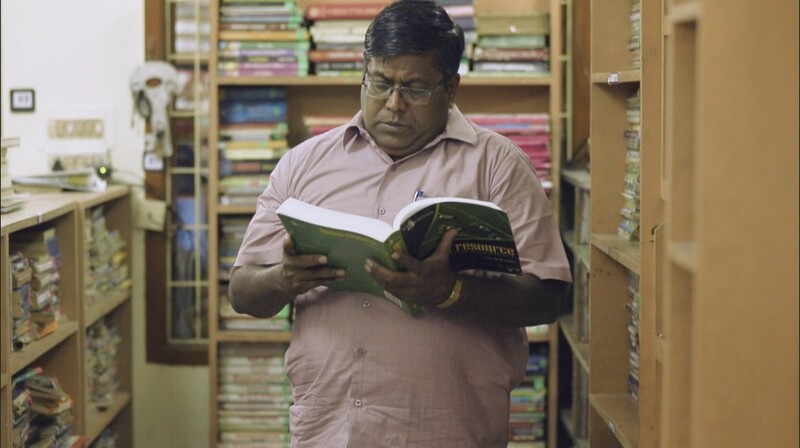 Chhattisgarh's dedication to education will blow you away! An entire city was developed for this cause. 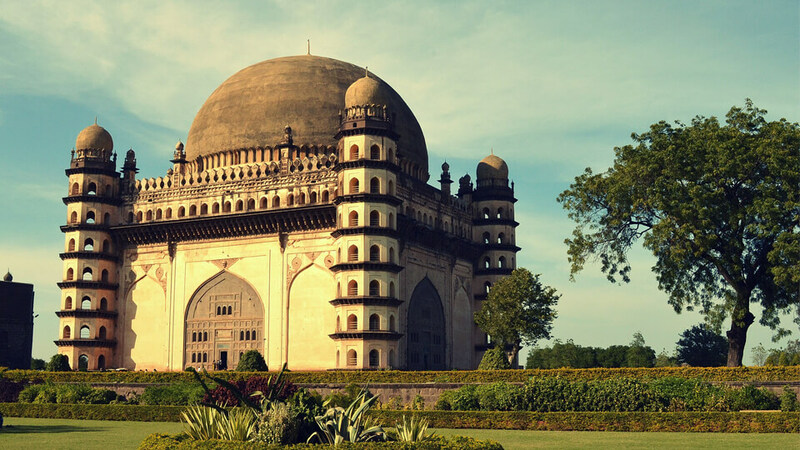 This 17th century structure is still an architectural wonder today! 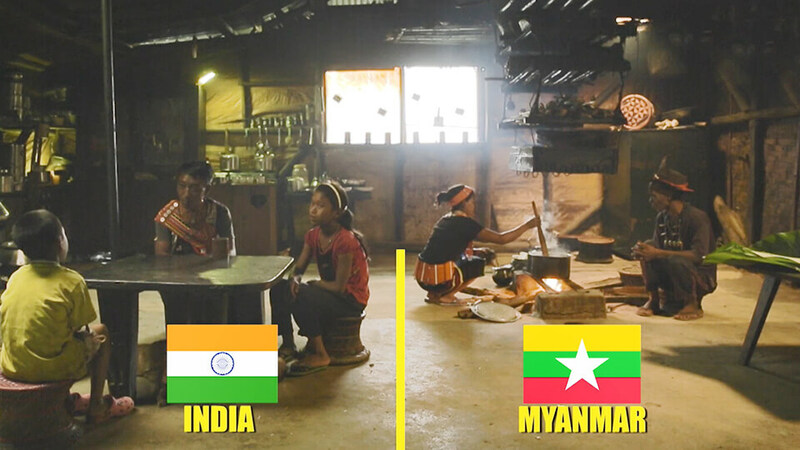 One village where everyone has two citizenships! Meet the Guinness World Records holder in Reverse & Slalom Skating! 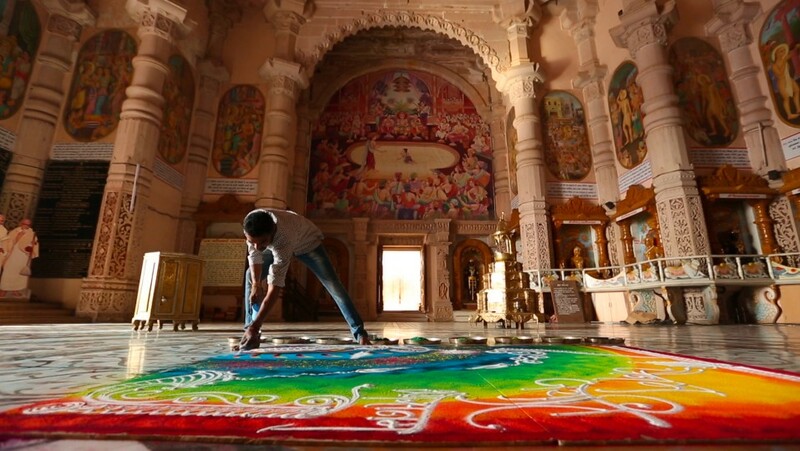 Watch India's fastest rangoli artist in action. 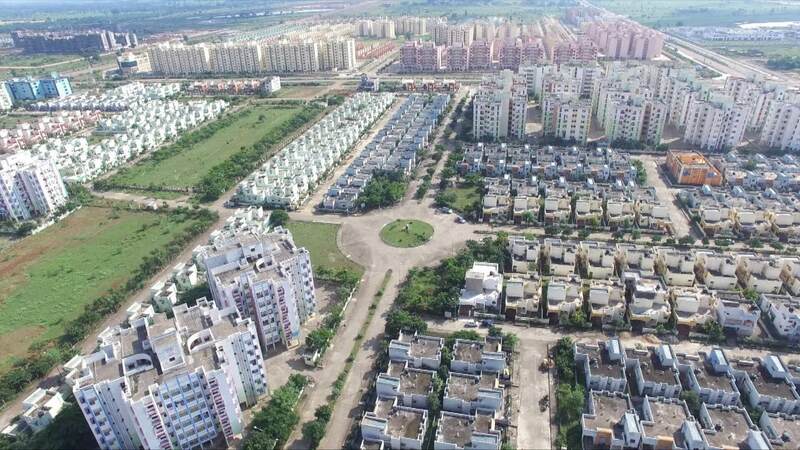 Welcome to Naya Raipur, the world's first integrated city! 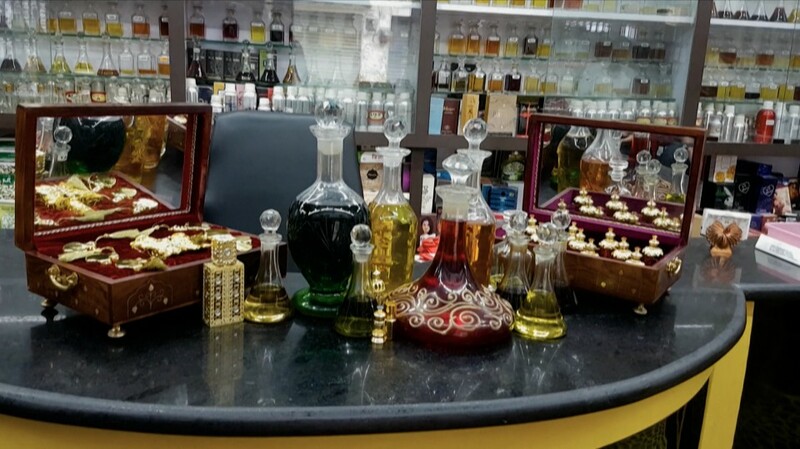 Visit India's 'perfume city', where 80% people are involved in the perfume trade! 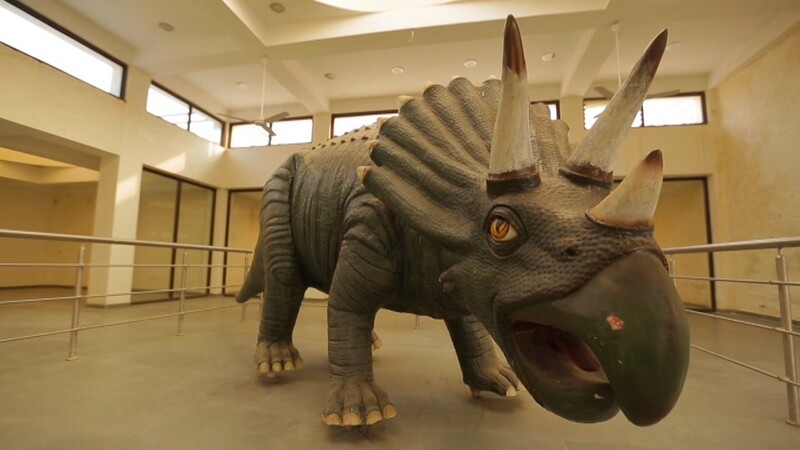 Did you know one of the world’s largest Dinosaur excavation sites is in India? 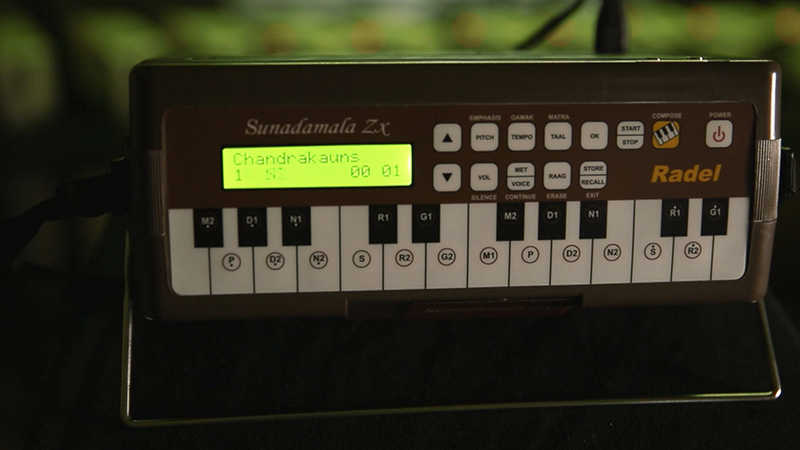 This company is revolutionising the Indian classical music. This Indian village has the highest birth rates of twins in the world! 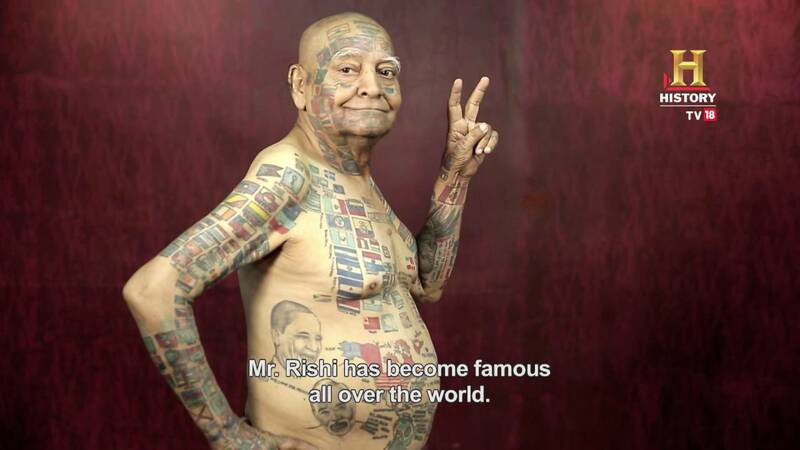 This man attracts metal like a magnet. 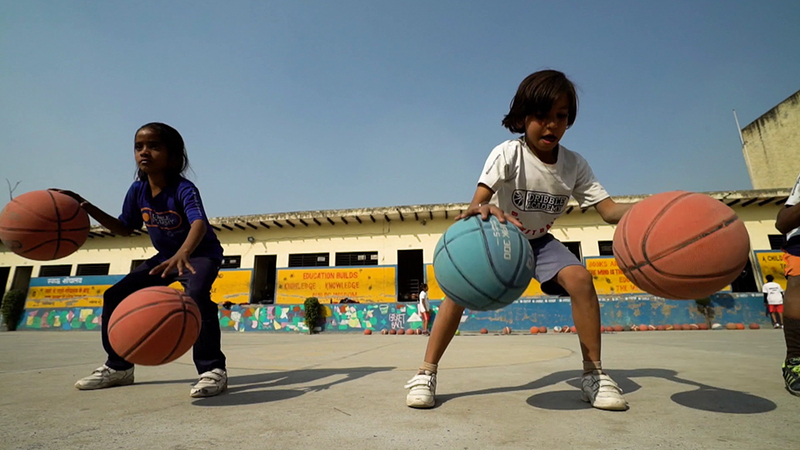 These kids aspire to become the next Michael Jordan! 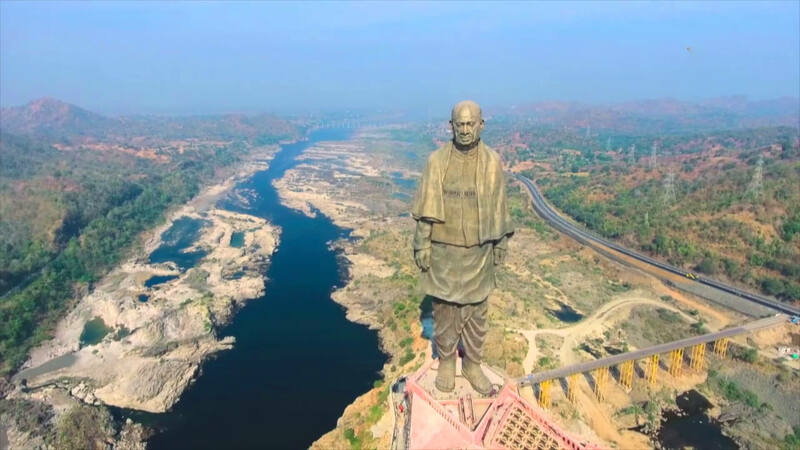 Check out the world\'s tallest statue! 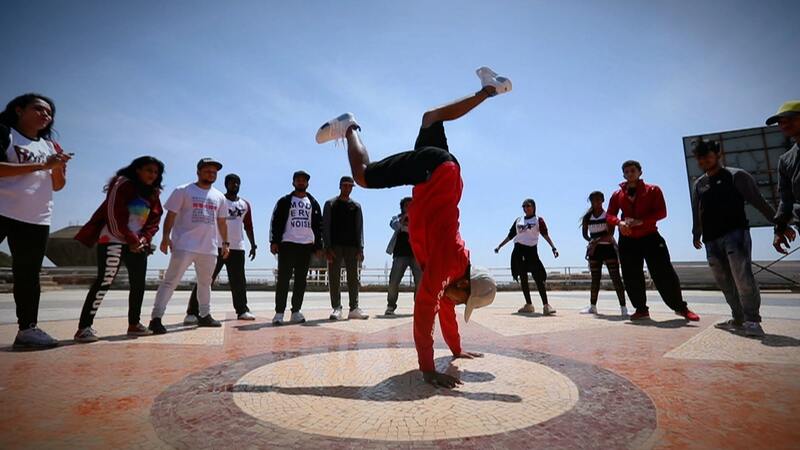 This remote town has put India on the world map for hip-hop dancing! 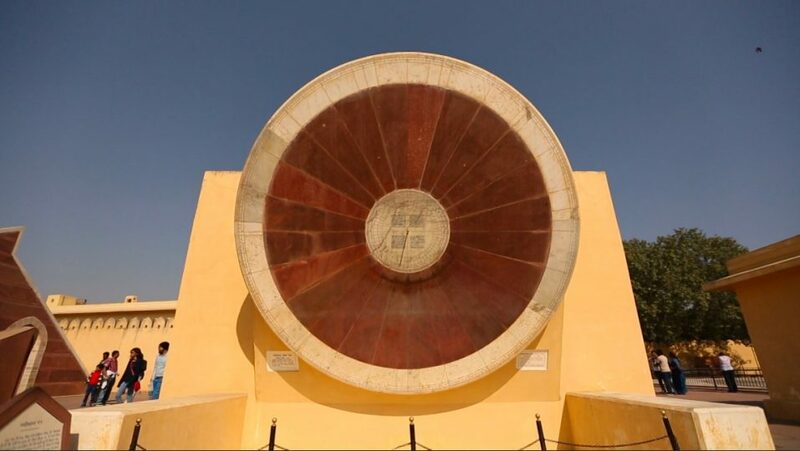 The Jantar Mantar sun clock is a timeless engineering marvel! 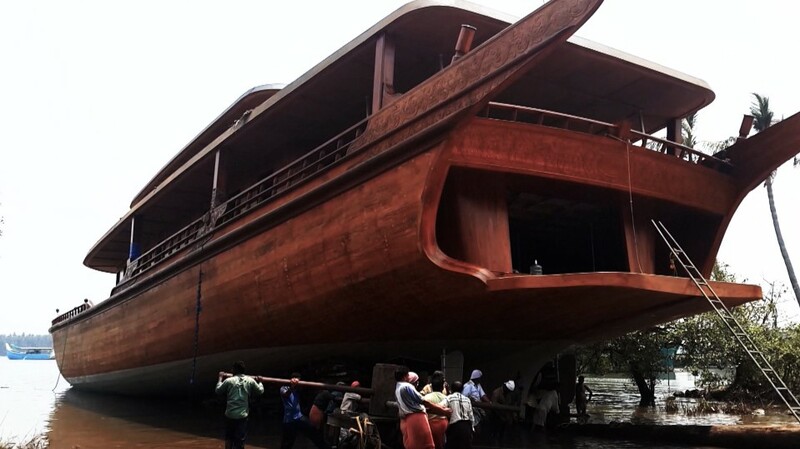 Craftsmen in Kerala are building these huge ships by hand! 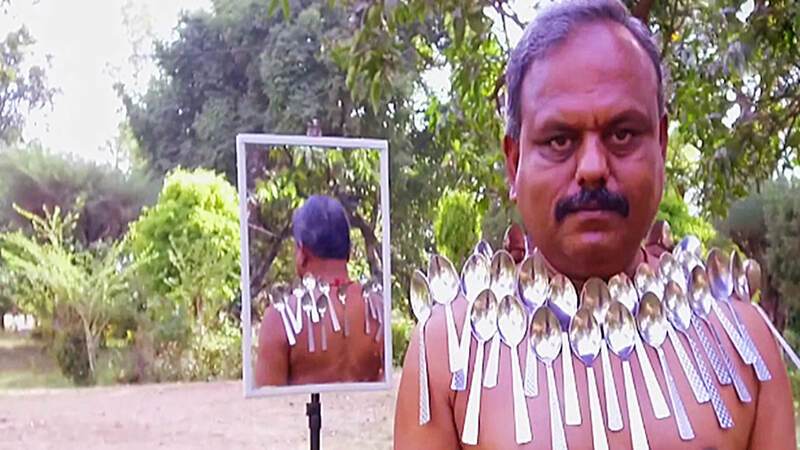 Meet the Indian obsessed with making and breaking records! Watch how this village gave checkmate to alcoholism. The only Sanskrit speaking village left in the world! 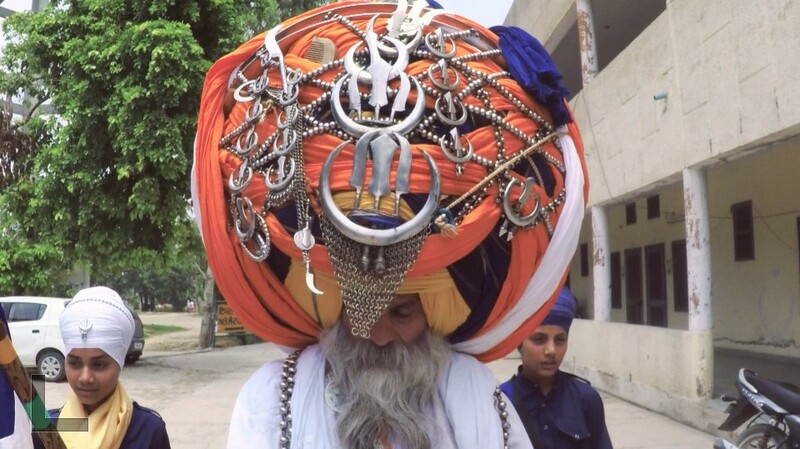 Meet Avtar Singh who wears the longest turban everyday! 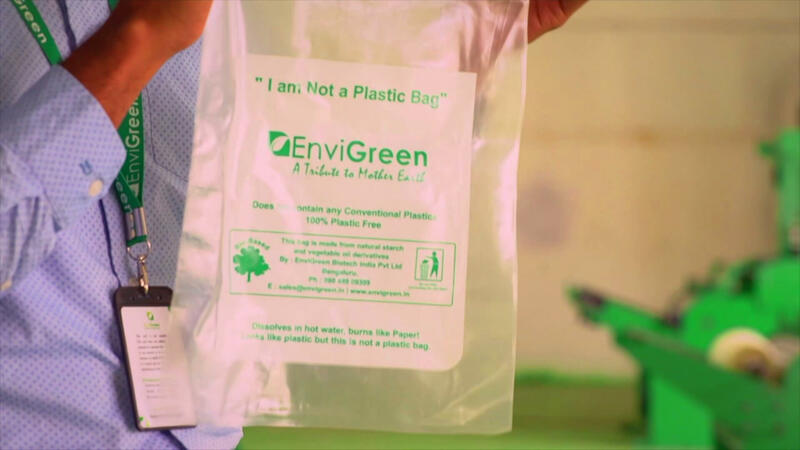 Discover India's first 100% bio-degradable substitute to plastic! Did you know that Asia’s Strongest Man is from India!